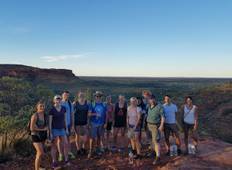 Discover a varied offer of budget adventure tours that will take you through some of the most renowned destinations such as Uluru - Kata Tjuta National Park and Kings Canyon. Each affordable tour will provide you with memorable moments for some of the lowest prices on the market. 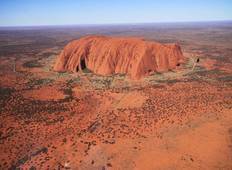 3 Day Uluru "Alice Springs to Alice Springs"